OMG!!! SHE'S PRETTIER THAN THE OTHER DSINEY PRINCESS!! I LOVE HER FREE SPIRIT!!! 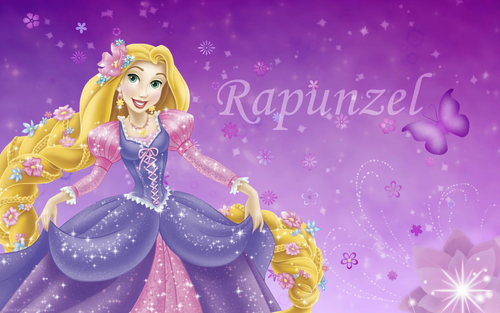 BUT REPUNZEL IS SO MUCH BETTER!!!! Ehh i dont like this animation of her. 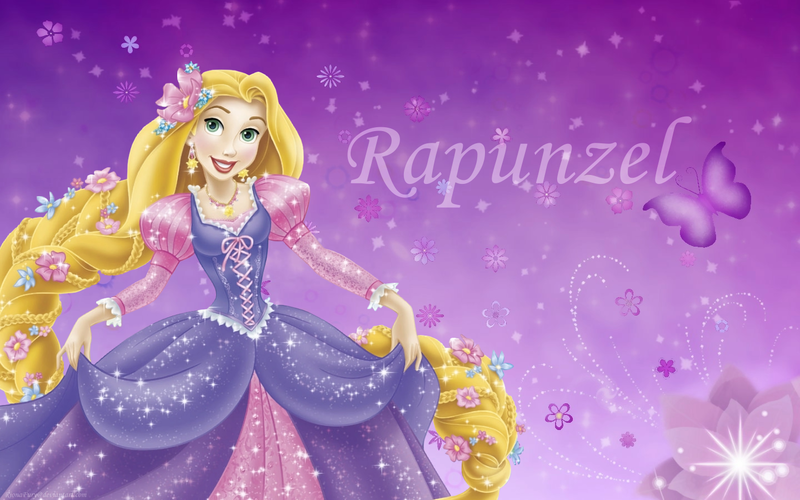 She looks pretty, but doesn't look like Rapunzel at all besides the green eyes and the long golden hair. for me, it's pretty, but the dress is a little over the top, kinda reminds of one of those rediculous gypsy wedding dresses. She looks ugly and I hate her face and she has short brown hair and THE DRESS?! It AIN'T POOFY! It's short and flat btw I'm not a hater its just how I feel.